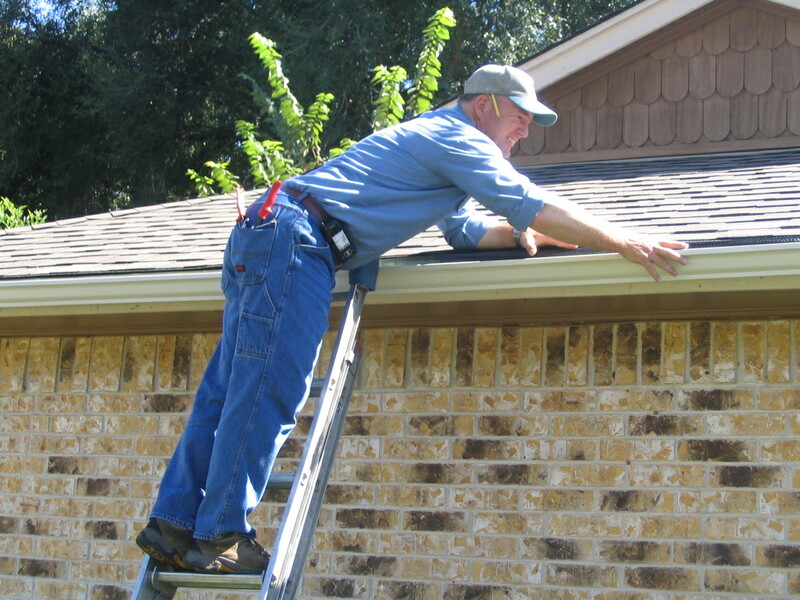 Are you looking for new gutters in Fort Worth? A proper gutter installation will guarantee that the system is working as intended. Modified versions can make the gutter stronger, which will extend the lifespan of the gutter system. At NorTex, we can help you achieve that for your Fort Worth Tx home. Gutter installation requires the service of a professional like NorTex because it’s more than just putting together a ready-made gutter system being sold in hardware stores. A meticulous examination of the house structure is necessary to check for signs of molding, peeling, and rotting of wood around the fascia and soffit which may also need painting. Not all houses have the same gutter system, and some may be more complicated to install than the others, but the basic principle remains the same and that is to re-route and funnel the rainwater through the downspout and into the ground. Nortex handles the installation of seamless gutter systems in Copper, ½ round, Standard 5” and Oversized 6” for Fort Worth Tx homeowners. Installed right the first time! 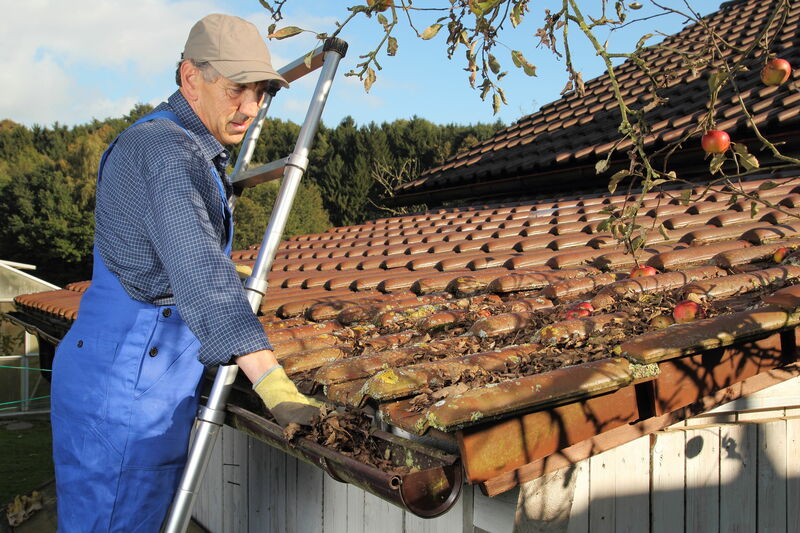 Part of installation is gutter cleaning, which includes removing rotten wood and replacing them with new ones. For gutters that are already installed in Fort Worth and have been used for quite some time, the cleaning process is a little different because the focus is on removing gunk, leaves, and debris. The clean up must be done thoroughly using the right tools to avoid dirt build up and to keep the gutter system working properly. Debris can clog up the downspouts, which can damage the roof and the fascia. Concurrent to gutter cleaning is gutter repair. This involves replacing parts like gutter screen or reinforcing the gutters with more hangers. It’s necessary to level out the gutter if there are signs that it’s not sloped correctly. If there is standing water in the gutter, chances are the slope needs to be adjusted to the correct angle. Leaks are also commonplace and can easily be remedied by applying sealants. Since gutters in Fort Worth Tx are exposed to harsh weather conditions, signs of wear and tear will become more prominent and paint will eventually fade. A little paint touch-up can make the gutter look brand new. 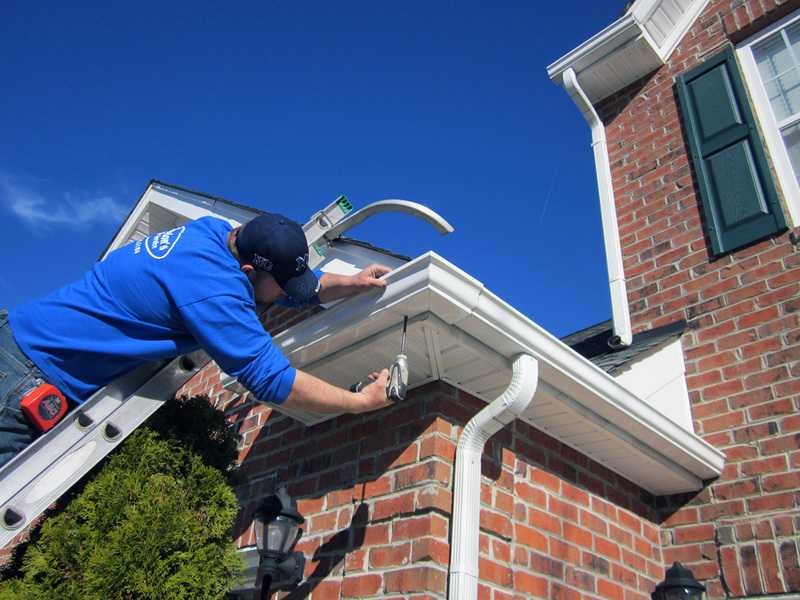 We also provide gutter repair services for Arlington and surrounding areas.